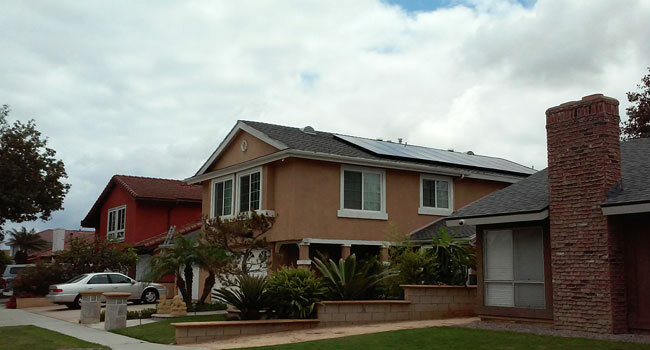 Residential Solar Installations Services - SolarTime, Inc.
Are you tired of using up your hard-earned income on your electric bill? You shouldn’t have to choose between saving money and having enough energy for your needs. 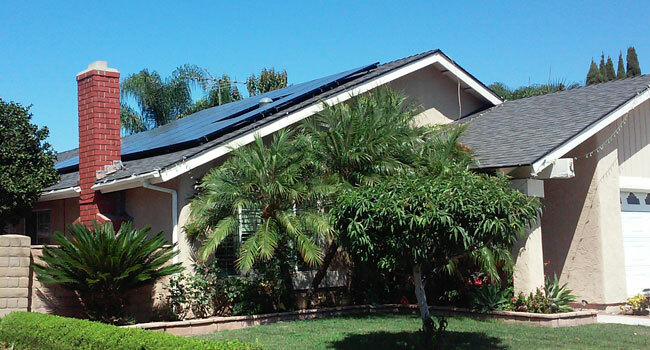 Thanks to residential solar PV installation services from SolarTime, you don’t have to. Whether you care about your wallet, the earth, or both, solar power is the answer. You use a free energy source to generate your own electricity, reducing your utility bill by up to 90 percent. The only missing piece of the equation is getting the necessary equipment: a PV solar system. We take care of every step to simplify things for you. First, we evaluate the site and design a fitting system, which a PV engineer reviews and stamps with approval. Next is acquiring city permits and then beginning installation. Finally, we inspect the completed project before turning it on, and provide you with 24/7 live monitoring and 25 years of maintenance. You may think this system would cost a fortune, but the opposite is true. 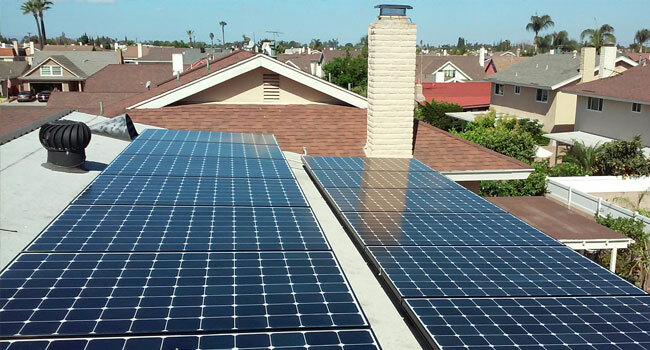 Through California rebates, tax credits, and our financing options and assistance, your residential solar system is quite the affordable purchase. 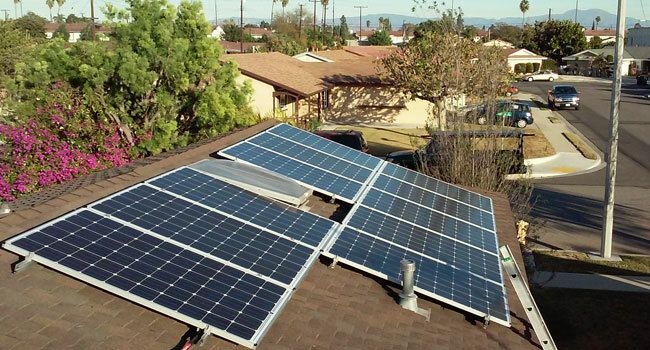 In addition, a high-quality PV solar system is very durable and long-lasting when SolarTime installs it, eliminating the need for replacements. We provide a 10-year workmanship warranty on every installation. We follow pre-determined timelines and budgets. We work quickly with quality in mind.